Budding archaeologists are being offered the opportunity to join a team of experts in digging up a piece of Paisley’s history. 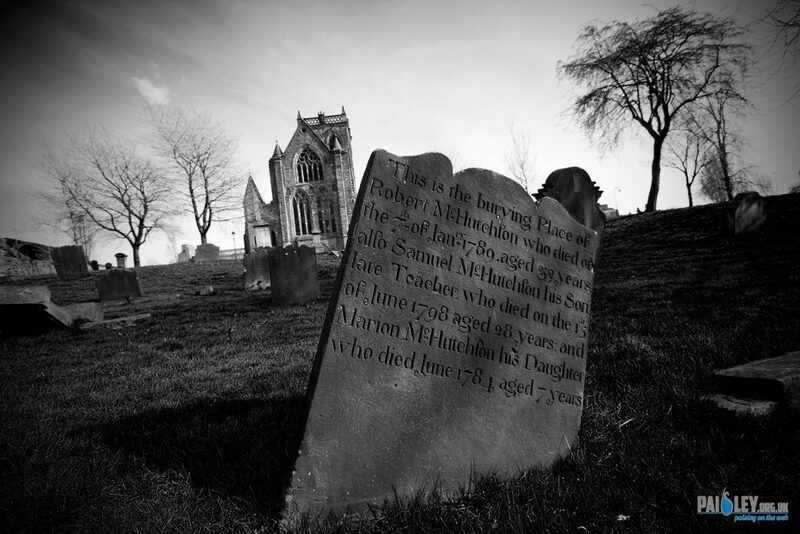 As part of Doors Open Day this year, a week-long archaeological dig is to take place at Paisley Abbey’s ‘Great Drain’ from Monday 31 August – Sunday 6 September. 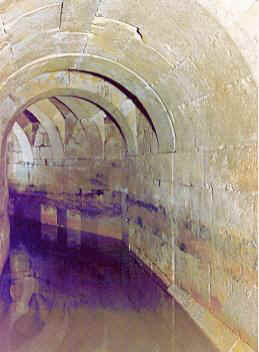 The historic drain was only rediscovered in 1990 revealing a very well preserved medieval drain. As well as the drain itself being exceptional, the items discovered through various digs and from the silt reveal insights into a 14th century monastic community. An initial excavation found several hundred fragments of pottery along with a complete chamber pot which is on display in the sacristy of Paisley Abbey. Other artefacts found at that time included inscribed slates, gaming pieces and the remains of more than 140 plants, many used for food or medicine. The dig, which will be lead by GUARD Archaeology Limited, will open up three trenches in the Abbey Close area allowing further investigation into this important site. The project, which is being run by Renfrewshire Council with support from Renfrewshire Local History Forum (RLHF), who have been passionate supporters of further research, is open to the public to drop in and take part or just come along to see what’s happening. The archaeologists and volunteers from RLHF will be on hand to answer questions. As well as taking part in the dig itself, members of the public can get a glimpse inside the drain thanks to a virtual tour. The tour can be viewed over the Doors Open Day weekend (Saturday 5 and Sunday 6 September) within Paisley Museum along with virtual tours of two other historic Paisley sites, the Russell Institute and the Liberal Club. There will be an opportunity at Paisley Museum to find out more about the Stage Two Application to the Heritage Lottery Fund for a new Townscape Heritage project which is to focus on the High Street. If successful, it would run from 2016 to 2021 and play a significant part in the wider regeneration plans for Paisley, including the bid for UK City of Culture 2021. Over the weekend, 63 venues across Renfrewshire will throw open their doors to the public to get a glimpse behind the scenes. Children can also get in on the act with the return of the Children’s Passport which this year takes on a Culture Club theme highlighting for young people the strength of the areas cultural history. Children can get their passports stamped at venues in order to collect a prize.